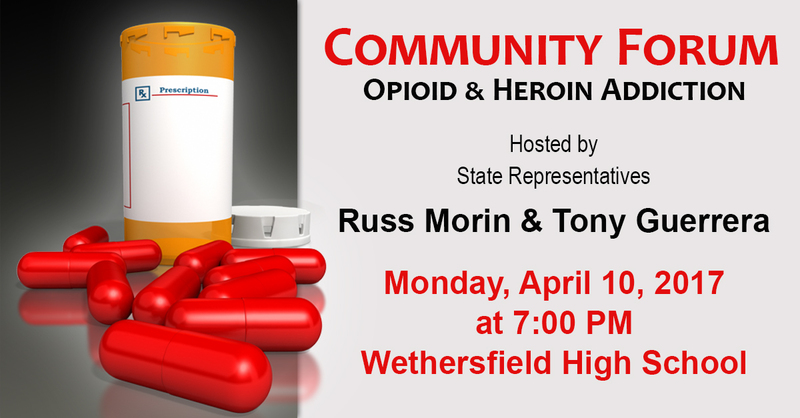 On Monday, April 10, Rep. Tony Guerrera and I are hosting a community forum on opioid and heroin addiction along with the Office of the Healthcare Advocate. 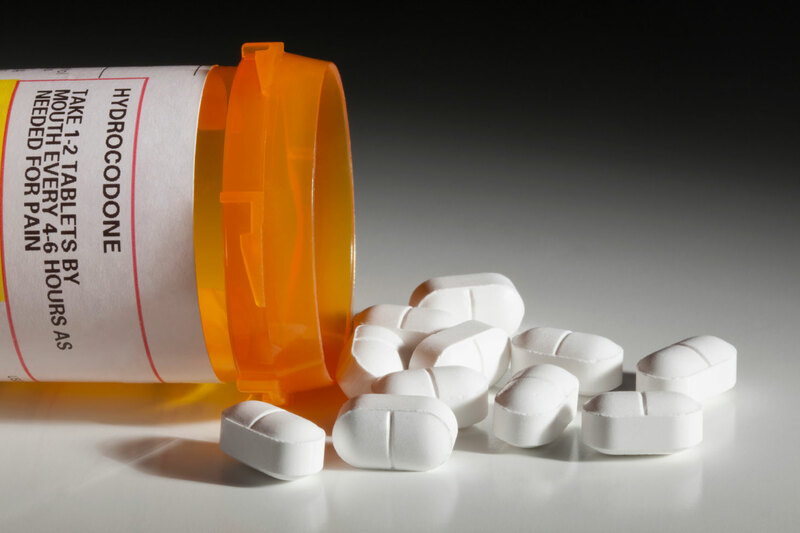 Opioid abuse has been a growing problem in Connecticut and across the country, and no community has been exempt from this crisis. Panelists, including health care experts and town officials, will discuss the opioid crisis and prevention strategies. Rep. Guerrera and I will discuss what the legislature has been doing to prevent opioid addiction and help those currently struggling with addiction. The panel discussion will be followed by a question and answer period.